Tempered Glass Arc -Prince ASUS ZenPad 3S 10 / Z500 a 1.68€ -90%! CUBE i9 12.2 inch -proof Tempered Glass Protective Screen Film a 3.38€ -90%! 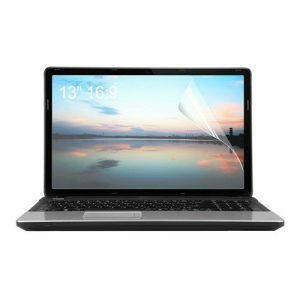 Crystal Clear LCD a 0.63€ -92%!